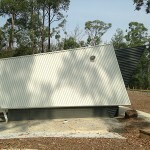 The project was designed to increase the camps capacity to service 100 students & staff. 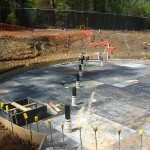 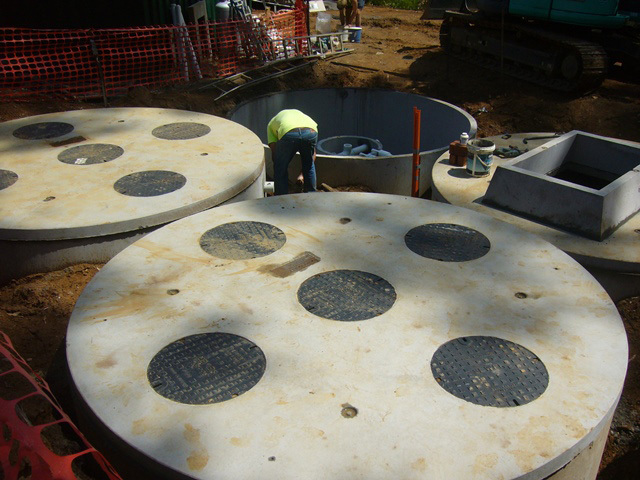 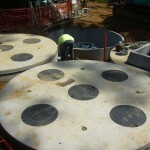 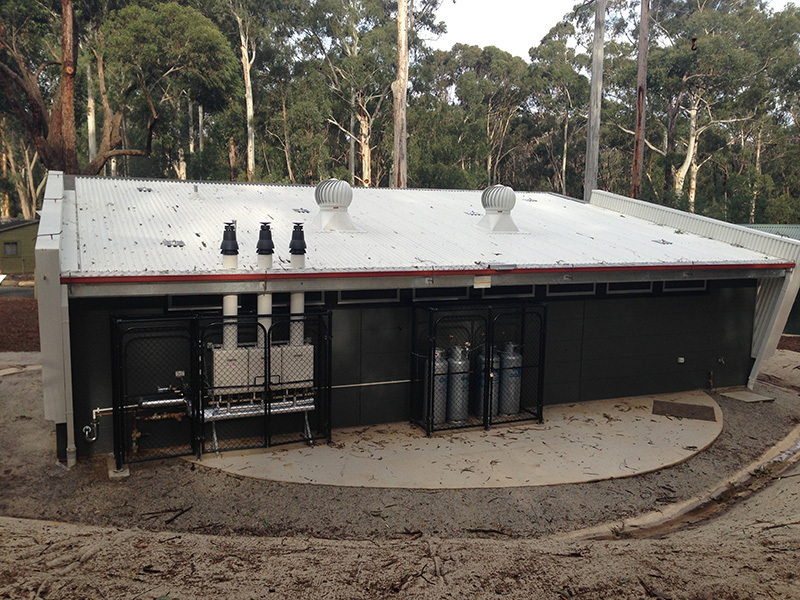 A bathroom & shower amenities block was constructed on top of a 190,000L waste water treatment plant,with 4 additional 15,000L recirculation tanks. 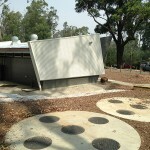 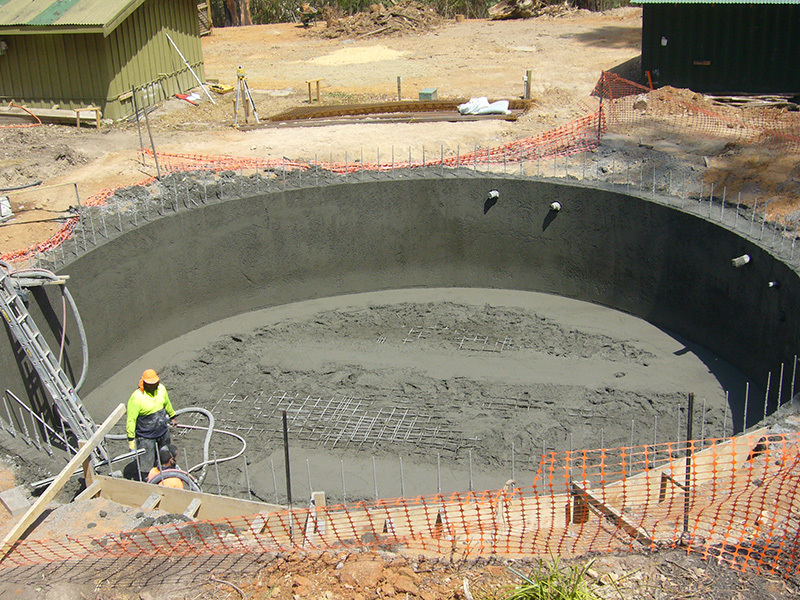 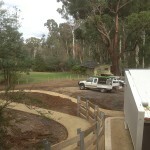 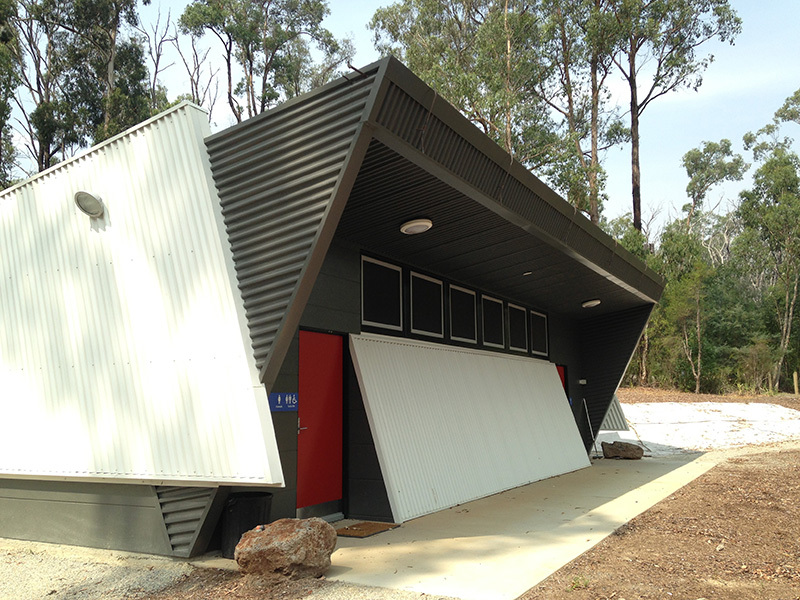 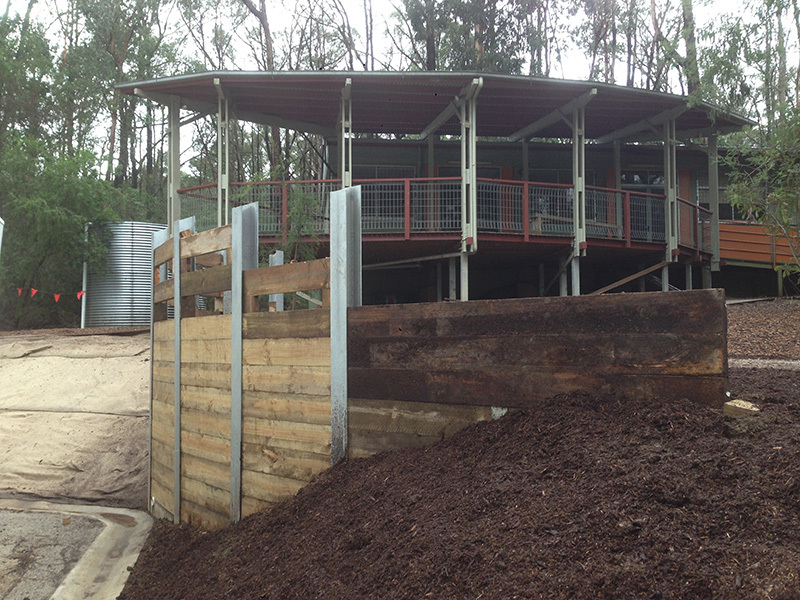 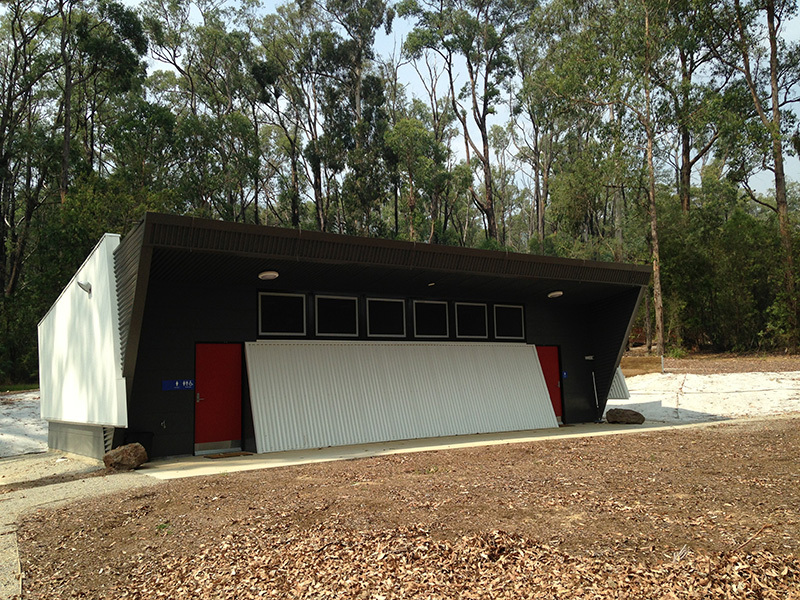 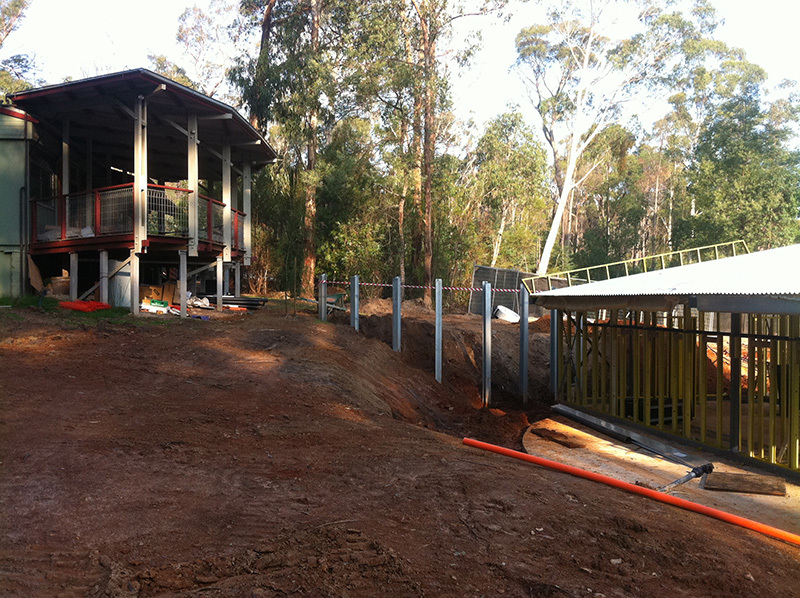 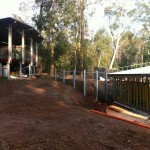 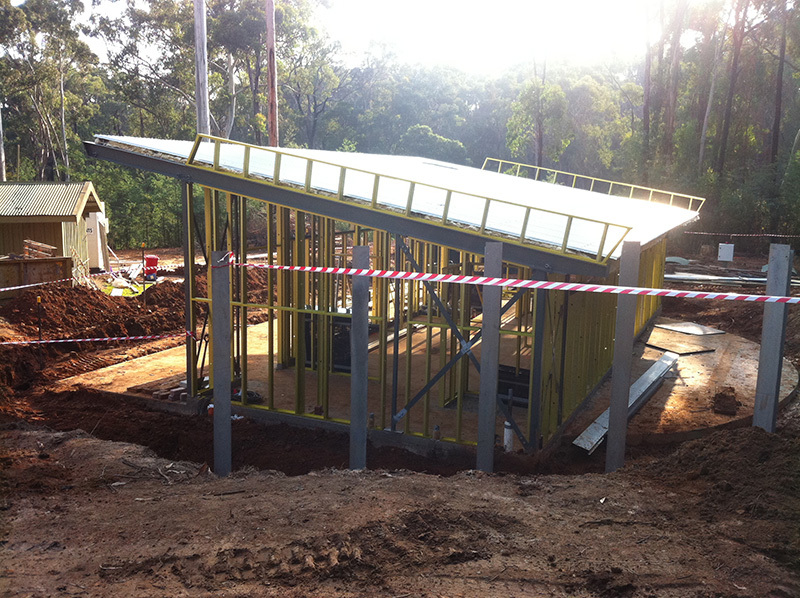 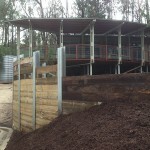 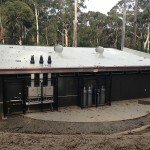 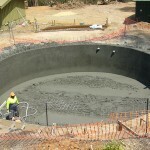 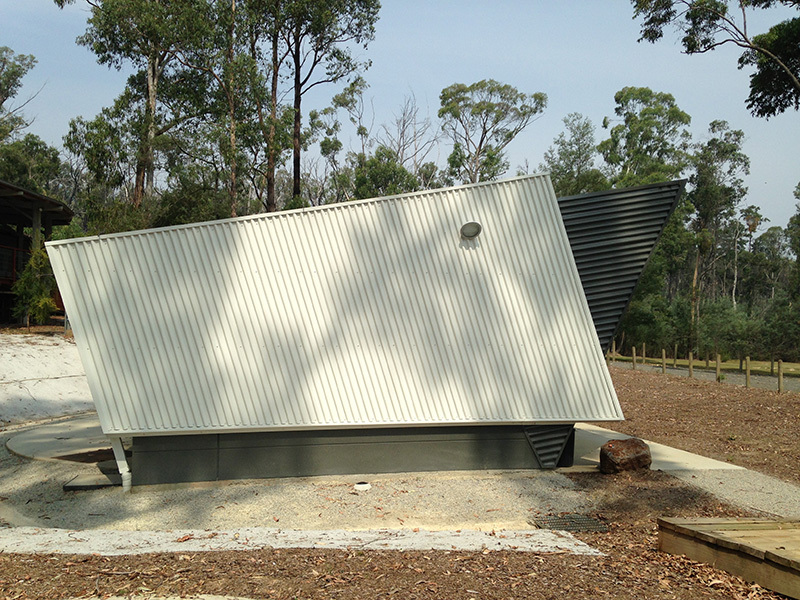 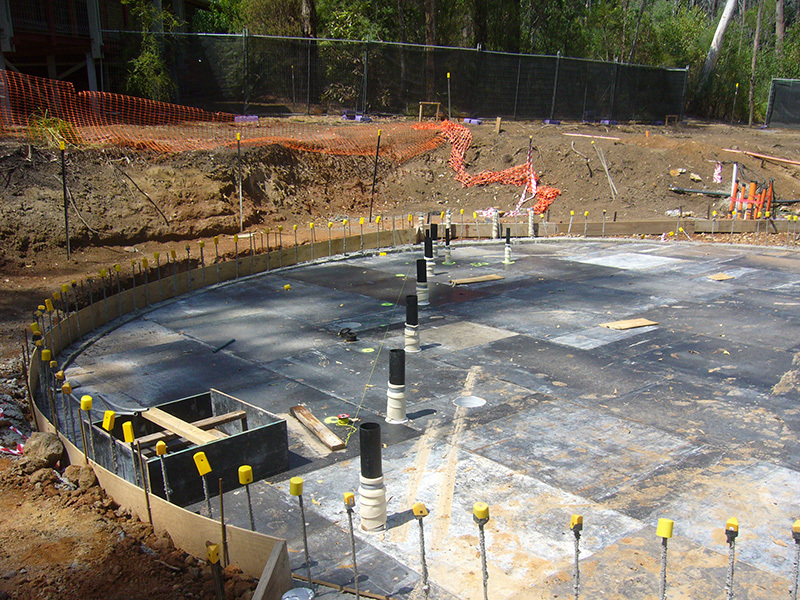 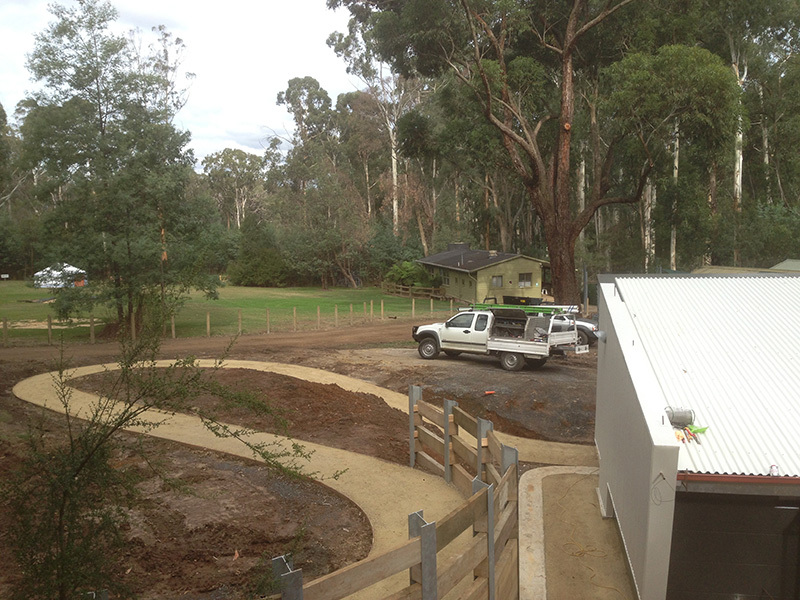 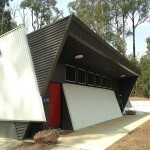 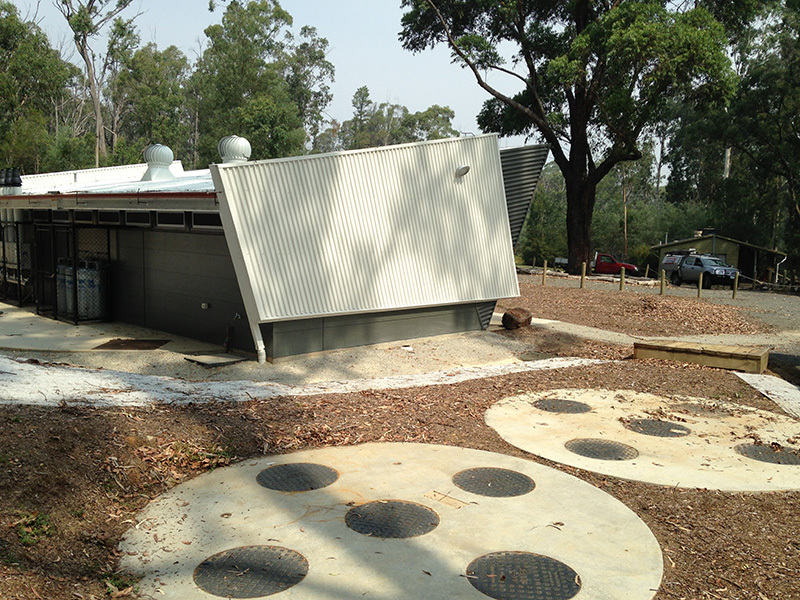 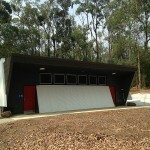 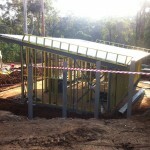 Being located in a bushfire area, the amenities building is fitted with an automatic fire retention system that blankets the building in water during any threat.